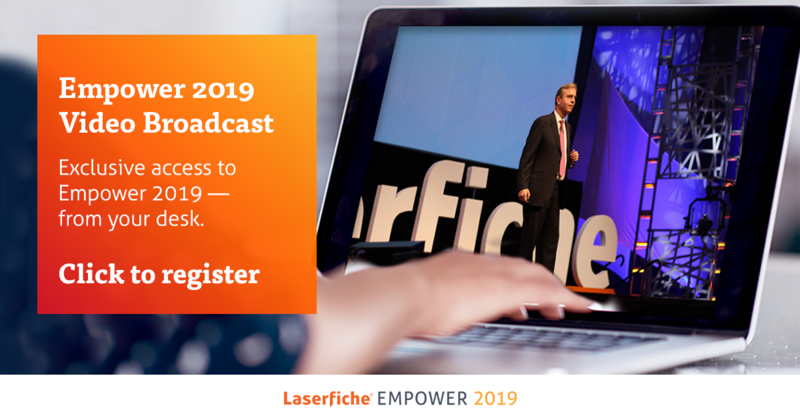 Today marked the final day of Empower 2019, Laserfiche’s annual enterprise content management (ECM) conference and networking event. Over the past week, attendees enjoyed keynote addresses, more than 250 sessions, plus special activities, user groups and more. Read the day one and day two recaps for more details. What’s next after attending Empower? 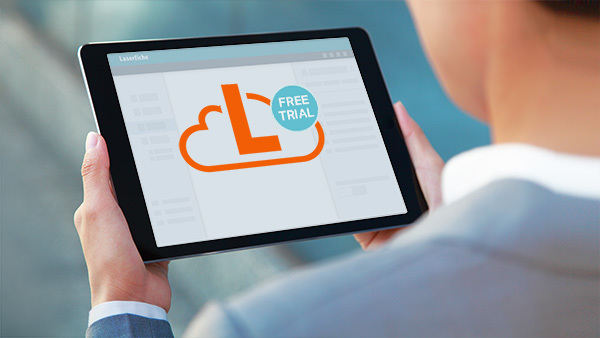 Join Laserfiche Answers. This ECM Q&A forum is your destination to find solutions to all things Laserfiche. In-house product experts as well as power users and solution providers actively participate in the forum, answering questions and helping to solve business and technology roadblocks. Connect with new contacts. 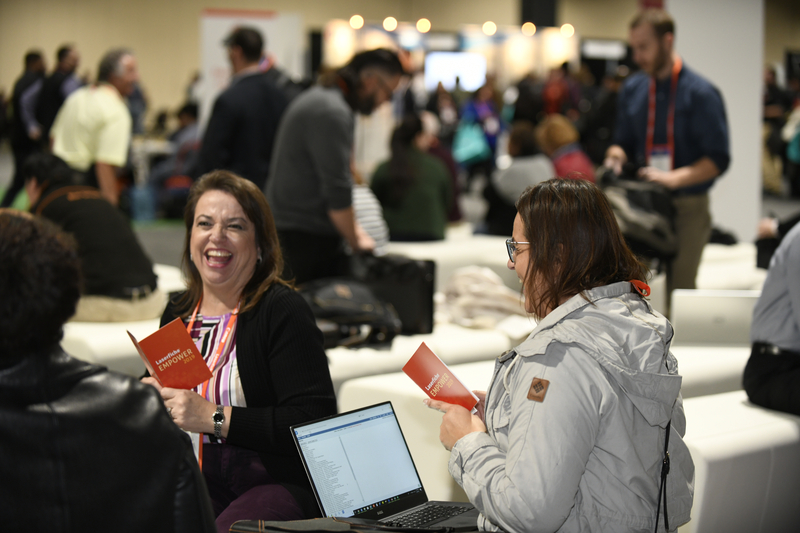 Take a moment to touch base with all of the new connections you made at the conference. Add them on LinkedIn or send them a quick email to say hello. Share insights and feedback with speakers from the classes that resonated with you. Show off your Empower bag, pins or any other swag! Take your free Laserfiche Certification course. Expand your knowledge of Laserfiche by taking one of our interactive training classes—or complete all of the classes to earn Laserfiche Certification. Each online course focuses on a different aspect of the software, such as Laserfiche Forms, business process automation or system administration. You can also train a new hire by having them complete “Getting Started with Laserfiche,” an introductory course that’s designed as a primer for beginners. Sign up for a user group. Visit our Events page to find an upcoming Laserfiche User Group hosted in your region. User groups are an excellent opportunity to meet other customers in your area, share solutions and swap ideas. Expect these events to include live demos, Q&A sessions and previews of new features. Review conference resources. 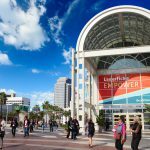 You will be able to download the presentation decks from sessions, eBooks and handouts for free via the Laserfiche Empower app. These resources were created to help you make the most of your conference experience by applying your newfound knowledge to your organization’s business processes. Share content from your favorite classes with coworkers. 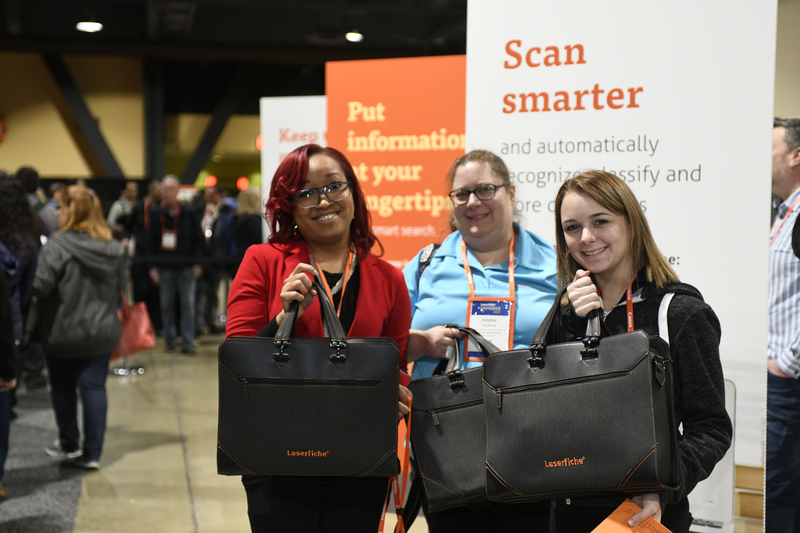 Schedule one-on-one or group training sessions to share the Laserfiche tips and tricks you learned at the conference with your colleagues. Consider developing a lunch and learn presentation based on a topic that would benefit your organization. As mentioned, presentation decks from the classes are available via the Empower app for re-purposing. Forecast your organization’s digital transformation journey. 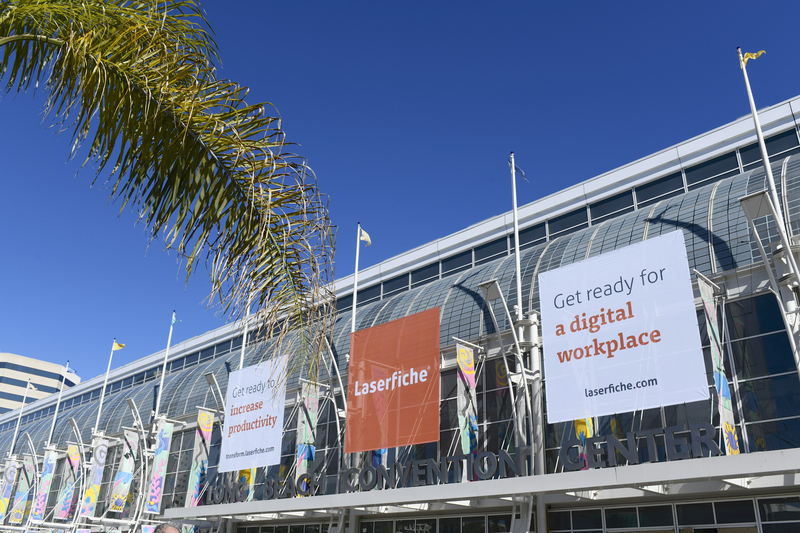 Visit transform.laserfiche.com to find out more about where your organization is in the Laserfiche Digital Transformation Model. Post-Empower is an appropriate time to evaluate your digital initiatives and look for opportunities to further automate, streamline and transform your business processes. Attend a regional training. Laserfiche hosts training classes all year round. Attend a class to learn how to configure new product features and uncover functionalities with which you may not be familiar. The curriculum is filled with tips and tricks to help you derive as much value as possible from Laserfiche. Save the date and register: Empower 2020 is Feb. 11-14, 2020, in Long Beach, California. Register for Empower 2020 now to get super early bird pricing. 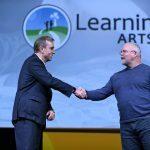 Also, check out our live broadcast of Empower 2019, for additional classes and insights from the conference! See you at Empower 2020!